Seeking psychotherapy still has stigma attached to it. It's refreshing when public figures use their popularity to normalize therapy and to remove stigma. 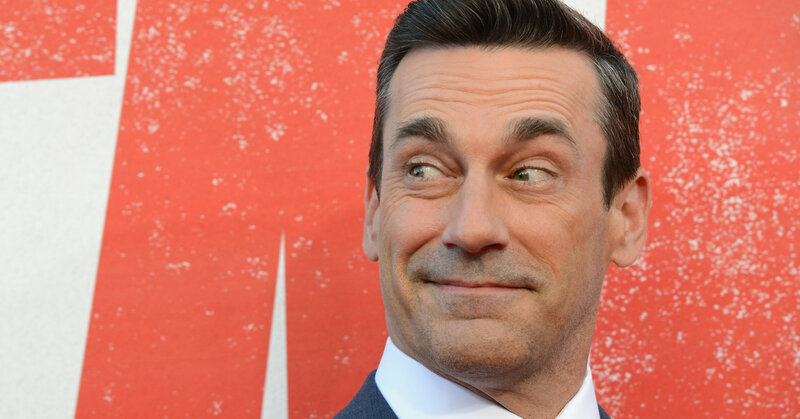 Go Jon Hamm!